Commercial carpet cleaning. The way your business looks is very important for both your clients/customers and your employees. 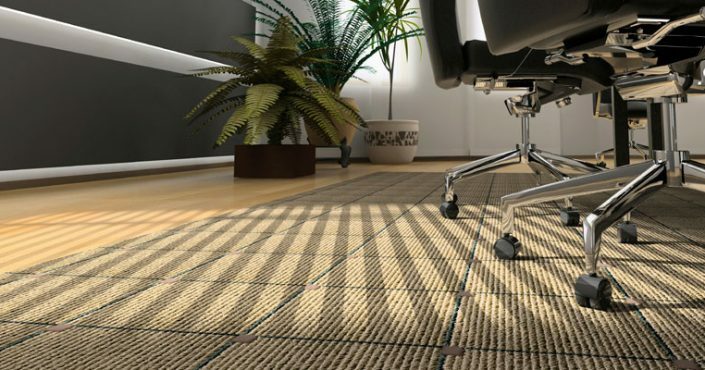 Most businesses today use commercial carpets that last a long time. Provide comfort and conservation as well as good insulation and sound reduction. So, there is no doubt that these carpets are useful. But, carpets placed in public places, like your office or business premises in general must be cleaned more often. According to most experts they need quarterly maintenance. 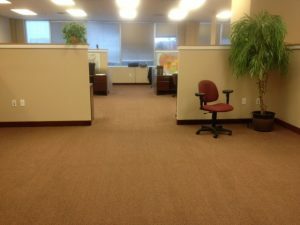 In order to get this job done you will need commercial carpet cleaning service. The reason is simple, these carpets are a little bit different than the ones used in our homes, so cleaners must use a different approach. If you are thinking about hiring the services of a professional carpet cleaner. But you are still not convinced that you need such service. We will point out some of the reasons why your business needs commercial carpet cleaning in Dallas. As we already said, business premises that are visited by many people (employees, clients, partners etc.) tend to become dirty and messy fast. These high-traffic area require extra care, if you want to make your business look great. Regular commercial carpet cleaning will keep these areas clean and attractive. Of course, the carpets need regular maintenance. They also need deep cleaning every 3-4 months. This is where professional carpet cleaning services like Ultra Clean Floor Care can help. It is also good to point out that clients tend to avoid businesses that look dirty. We are not talking about businesses that are part of the food industry. With so many options out there. Then why would someone go to a place where the management doesn’t take proper care of the working environment? This leaves a negative impression about the professionalism and seriousness of your business. We should not forget that commercial carpet cleaning is not performed just for the clients. As a matter of fact, the employees will benefit the most from this procedure. After all, they are the ones that spend most of the day in the work environment. If they are exposed to the negative effects of the accumulated dust, dirt, mites, debris and harmful microorganisms nested in the carpets. They will soon experience health issues. This means taking more paid sick days and reduced productivity. A clean carpet in your office will boost productivity and show your employees that you really care about them. If you keep your carpets clean you will extend the life of the carpet. As for get rid of allergens and harmful microorganisms and improve the image of your business. 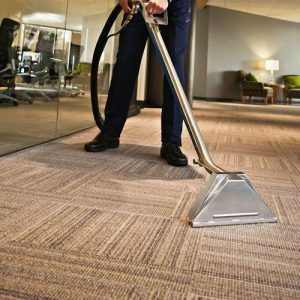 If you are looking for professional commercial carpet cleaning services in Dallas, then you have come to the right place. Ultra Clean Floor Care has been helping business owners and homeowners for many years. We use top notch equipment and safe cleaning products that can make your carpets look as good as new. At Ultra Clean Floor Care we understand that the business process should not be disrupted at any point and that’s why we will clean your carpets in a fast and efficient way without disrupting your business operations.